via our website Chetuphon Gate as below. 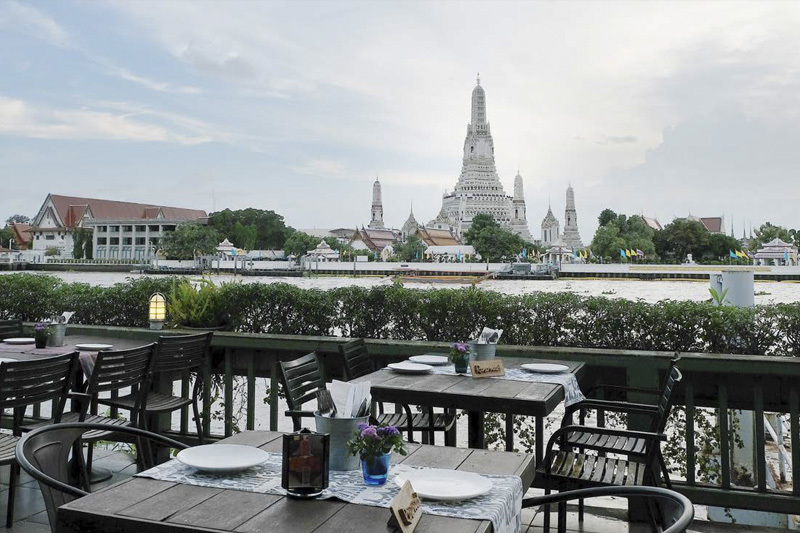 “ Eagle Nest ” is situated by the Chaophraya River in the historic old town, opposite the Temple of Dawn. Please visit our 360 degree panorama top floor view. Open daily : 5.30pm till late night.